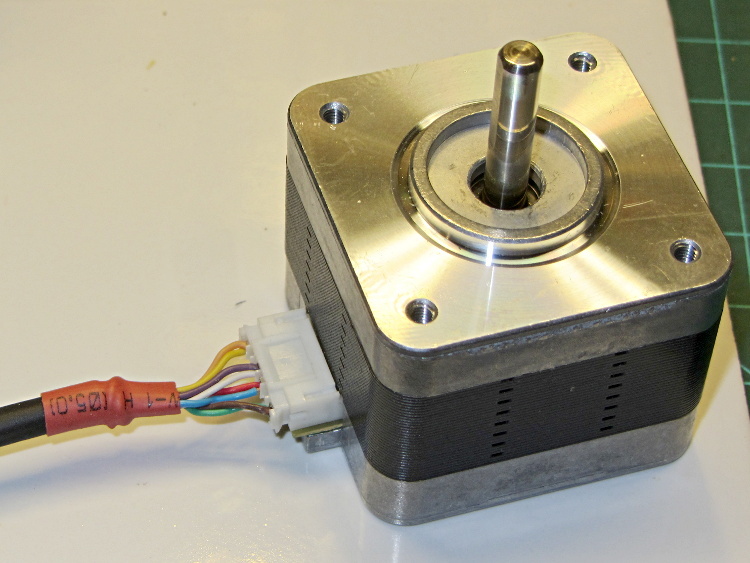 This entry was posted on 2013-06-24, 07:38 and is filed under Electronics Workbench, Machine Shop. You can follow any responses to this entry through RSS 2.0. Both comments and pings are currently closed. 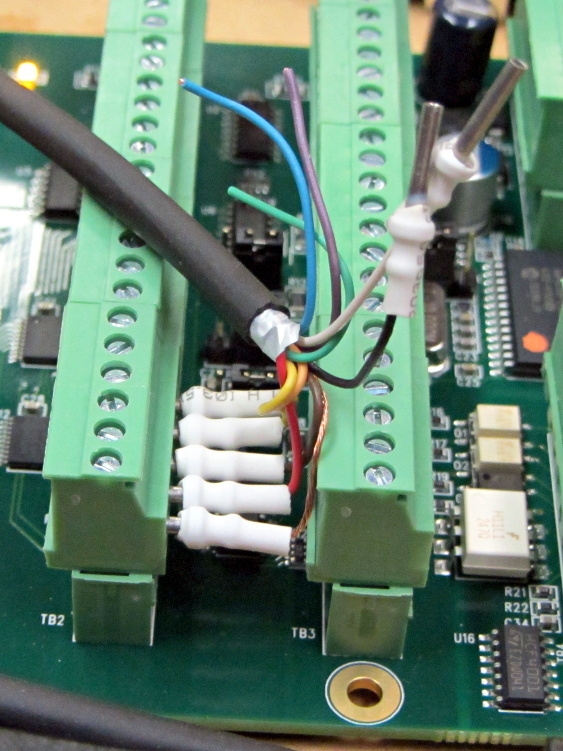 It is supposedly bad form to solder the wires before they go into a Phoenix-style connector. I have seen a few that had big lumps of solder loosen up, and maybe that’s what the warning is about. On 26-28ga wire, I have been known to strip it a little long, twist it, fold it double, and then crimp a d-sub pin on the wire. bad form to solder the wires before they go into a Phoenix-style connector. Structural (“the bigger the blob, the better the job”) soldering is definitely its own reward, as I’ve all too often verified to my own dismay. That’s basically what I do for lug connectors and Anderson Powerpoles, then add some silicone tape and hope for the best. I’ve soldered up four cables with motor connectors (with the right color order!) and procrastinated finishing the other ends; if those crimp pins arrive soon and fit well enough, I’ll use your trick. Nope, you are not suppose to solder stranded wire and put it in a screw terminal. _Especially_ for power connections. The lead in the solder will yield under pressure, causing the connection to loosen a bit, increasing the resistance, increasing the temperature, making the solder softer, etc. I’ve seen this happen more than once. The min-max stranded wire range for those screw terminals seem to be 24 to 12 AWG and I think they’re happier with larger gauges. It’s certainly true the little bitty wires look lost in there; they certainly don’t get much strain relief. Does there exist small crimp-on spade connectors, like this: http://www.allelectronics.com/make-a-store/item/2225/1/4-QUICK-CONNECT-MALE-BLUE/1.html but small enough to fit in the screw terminal? Would that work? 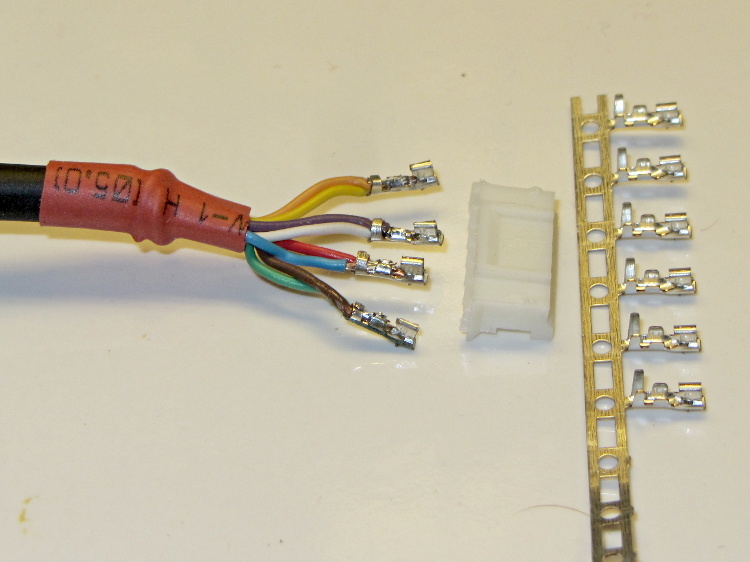 I have some screwterms that expect a round wire and some that would prefer a flat wire. small enough to fit in the screw terminal? A bag of insulated crimp pins specifically intended for screw terminals just arrived; search eBay for “copper crimp pin terminal” and you’ll see an assortment. The insulation sleeve on even the smallest ones won’t fit the Mesa card spacing, but maybe I can trim it down or bend the pin at right angles. Although it takes a little effort, I’ve found the most bullet-proof method is to steal a half inch long piece of wire from some #14 romex and solder this to the stranded wire. 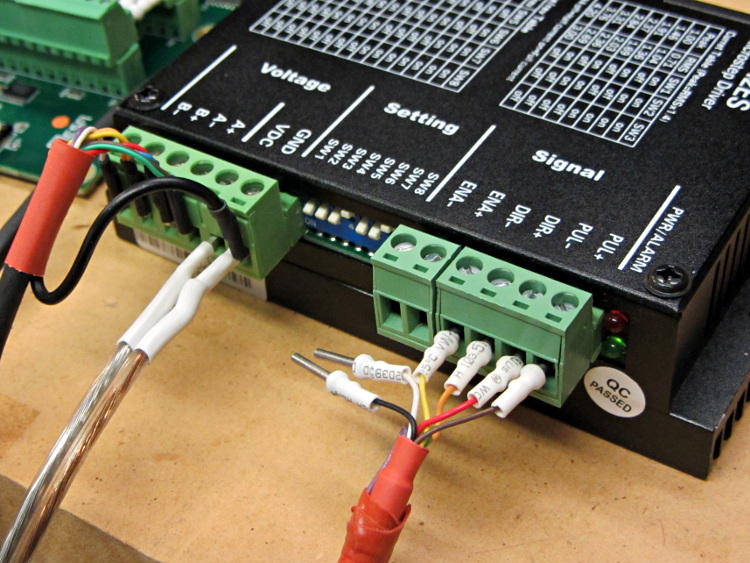 With a half inch long piece of heat shrink tubing covering up all but 3/8″ stick out, you get a trouble free connection. Now that I have in abundance! The turret pins have a nice hole down the middle that wins on convenience: prime the hole with solder, stick the teeny wire inside up to its insulation, heat pin with iron, and it’s done. The Romex definitely wins on raw copper goodness and simplicity; I’ll try some with a right-angle bend on the Mesa card end of the connection; those harvested square pins were entirely too fussy.